9781564843692 | Intl Society for Technology in, April 30, 2016, cover price $27.95 | About this edition: Have you ever wished you had an instructional coach at your side to help align your curriculum with the tech-related indicators found in the Common Core State Standards (CCSS)? 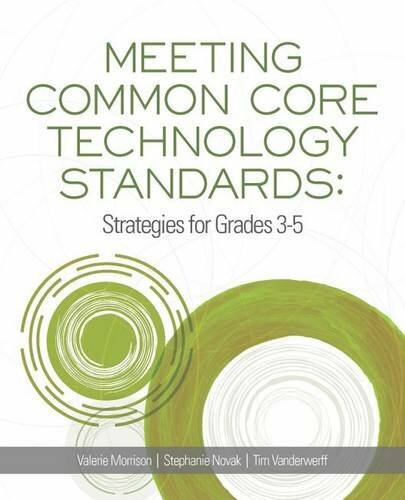 9781564843685 | Intl Society for Technology in, April 30, 2016, cover price $27.95 | About this edition: Have you ever wished you had an instructional coach at your side to help align your curriculum with the tech-related indicators found in the Common Core State Standards (CCSS)? 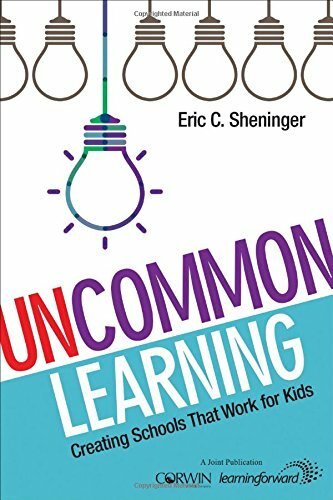 9781483365756 | Corwin Pr, November 11, 2015, cover price $29.95 | About this edition: UnCommon Learning techniques set the stage for mastery and true student engagement Integrate digital media and new applications with purpose and build a culture of learning with pleasure! 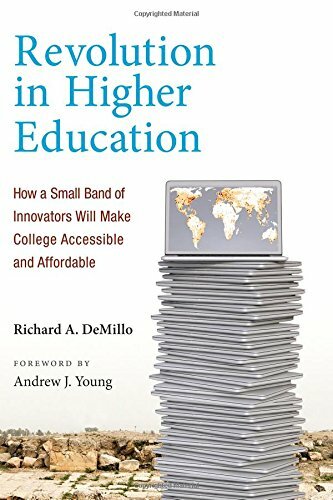 9780262029643 | Mit Pr, August 28, 2015, cover price $30.95 | About this edition: A report from the front lines of higher education and technology that chronicles efforts to transform teaching, learning, and opportunity. 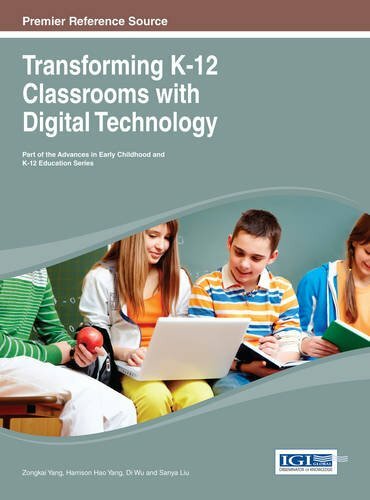 9781138781320 | Routledge, March 10, 2015, cover price $155.00 | About this edition: Technology Integration and High Possibility Classrooms provides a fresh vision for education in schools based on new research from in-depth studies of technology integration in exemplary teachersâ classrooms. 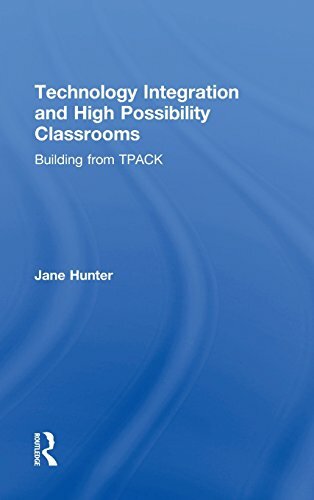 9781138781337 | Routledge, March 5, 2015, cover price $49.95 | About this edition: Technology Integration and High Possibility Classrooms provides a fresh vision for education in schools based on new research from in-depth studies of technology integration in exemplary teachersâ classrooms. 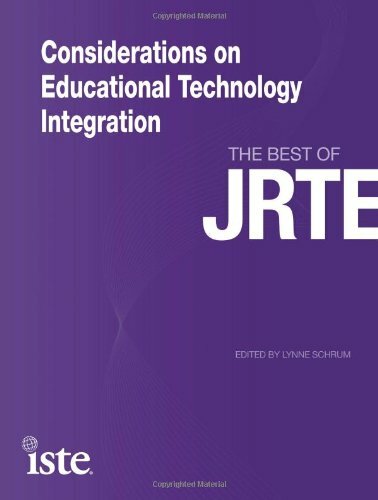 9781475811117 | Rowman & Littlefield Pub Inc, January 21, 2015, cover price $70.00 | About this edition: This book looks at the progress of American education in the use of technology since the publication of Stallard and Cocker's last book, The Promise of Technology in Schools: The Next Twenty Years. 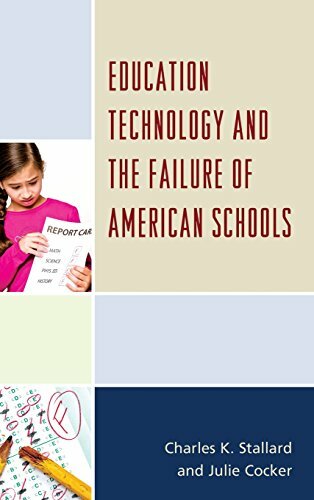 9781475811124 | Rowman & Littlefield Pub Inc, December 30, 2014, cover price $35.00 | About this edition: This book looks at the progress of American education in the use of technology since the publication of Stallard and Cocker's last book, The Promise of Technology in Schools: The Next Twenty Years. 9780130156020 | 2 pck edition (Prentice Hall, July 1, 1999), cover price $65.00 | About this edition: NOTE: Used books, rentals, and purchases made outside of PearsonIf purchasing or renting from companies other than Pearson, the access codes for the Enhanced Pearson eText may not be included, may be incorrect, or may be previously redeemed. 9780132901024 | 6 pck pap/ edition (Prentice Hall, August 19, 2012), cover price $168.40 | About this edition: ALERT: Before you purchase, check with your instructor or review your course syllabus to ensure that you select the correct ISBN. 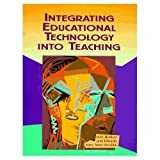 9780132900201, titled "Integrating Educational Technology into Teaching: Student Value Edition" | 6 pck pap/ edition (Prentice Hall, August 19, 2012), cover price $135.93 | About this edition: Integrating Educational Technology into Teaching, 6e, the leading Educational Technology text on the market, introduces the concept of Technology Integration, shows pre-service teachers how to plan for Technology Integration, and offers them the opportunity to practice Technology Integration when designing curriculum to support and shape learning. 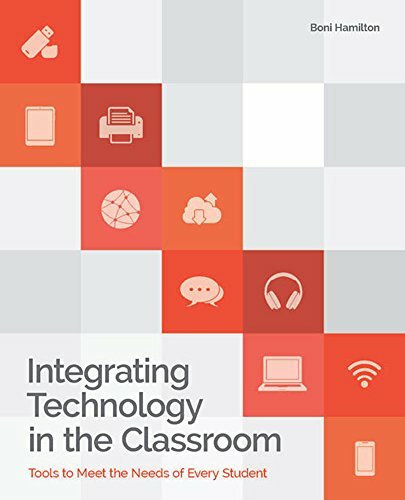 9780132612258 | 6 edition (Prentice Hall, December 27, 2011), cover price $175.00 | About this edition: Integrating Educational Technology into Teaching, 6e, the leading Educational Technology text on the market, introduces the concept of Technology Integration, shows pre-service teachers how to plan for Technology Integration, and offers them the opportunity to practice Technology Integration when designing curriculum to support and shape learning. 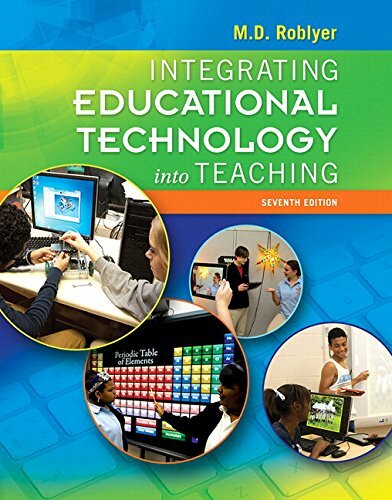 9780135130636 | 5th edition (Prentice Hall, March 23, 2009), cover price $138.40 | About this edition: Integrating Educational Technology into Teaching, 5e, the leading Educational Technology text on the market, introduces the concept of Technology Integration, shows pre-service teachers how to plan for Technology Integration, and offers them the opportunity to practice Technology Integration when designing curriculum to support and shape learning. 9780131195721 | 4 pck edition (Prentice Hall, July 12, 2005), cover price $111.40 | About this edition: For courses in Computers in Education and Educational Technology. 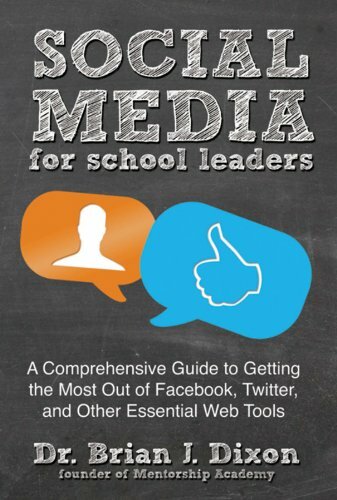 9781475813289 | Rowman & Littlefield Pub Inc, December 25, 2014, cover price $40.00 | About this edition: The suggestion of embracing social media in schools triggers a variety of reactions, from excitement to outright refusal. 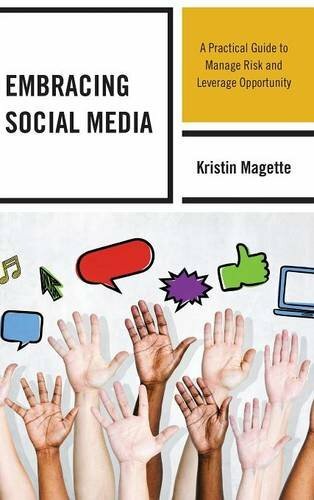 9781475813296 | Rowman & Littlefield Pub Inc, November 24, 2014, cover price $20.00 | About this edition: Embracing Social Media: A Practical Guide to Manage Risk and Leverage Opportunity is a practical guide for anyone wishing to facilitate the embrace of social media in a school system. 9781466645387 | Idea Group Reference, September 30, 2013, cover price $175.00 | About this edition: Digital and social technologies are changing the education field. 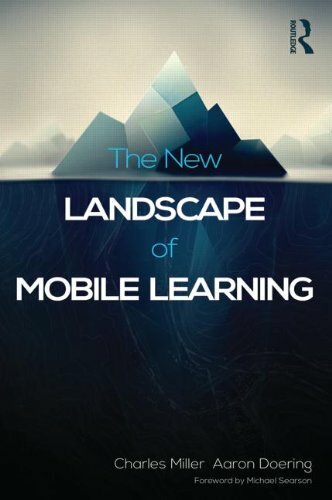 9780415539234 | Routledge, March 5, 2014, cover price $152.95 | About this edition: The New Landscape of Mobile Learning is the first book to provide a research based overview of the largely untapped array of potential tools that m-Learning offers educators and students in face-to-face, hybrid, and distance education. 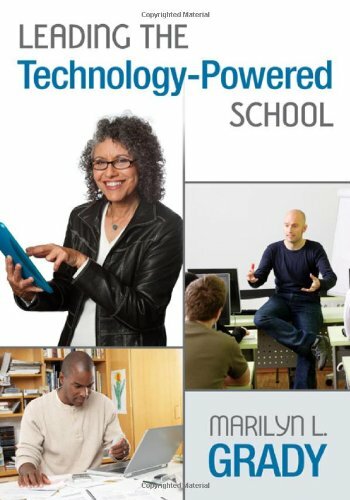 9780415539241 | Routledge, March 6, 2014, cover price $46.95 | About this edition: The New Landscape of Mobile Learning is the first book to provide a research based overview of the largely untapped array of potential tools that m-Learning offers educators and students in face-to-face, hybrid, and distance education. 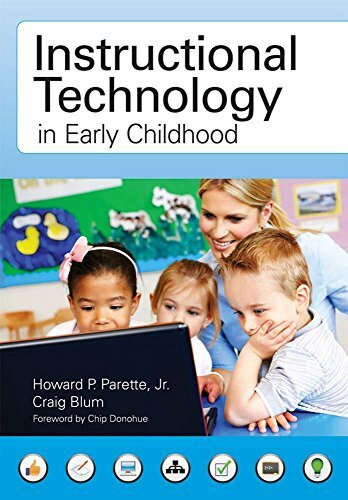 By Craig Blum, Chip Donohue (foreword by) and Howard P. Parette, Jr.
9781598572452 | 1 edition (Paul H Brookes Pub Co, April 15, 2013), cover price $42.95 | About this edition: Videos, apps, web-based games, SMART boardsâhow can you use instructional technology options like these to strengthen teaching and learning in your early childhood program? 9781118342343 | Jossey-Bass Inc Pub, October 2, 2012, cover price $27.95 | About this edition: How to create an effective social media strategy for a school or districtSchool leaders may be familiar with social media in their own lives, but many still need help in effectively using social media in their professional practice. 9780415809764 | Routledge, January 7, 2013, cover price $145.00 | About this edition: Providing models of exemplary use and the latest research, Educational Leadership and Technology reveals the transformational power of emerging technologies to improve student learning, and explores how leaders can bring about this technology integration. 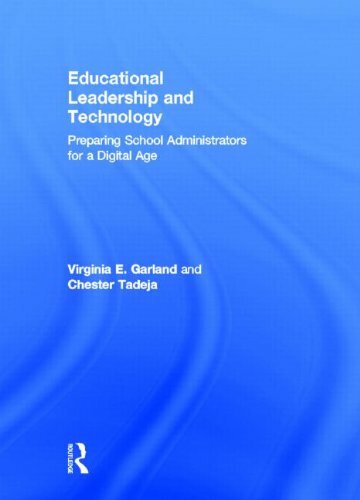 9780415809788 | Routledge, January 4, 2013, cover price $53.95 | About this edition: Providing models of exemplary use and the latest research, Educational Leadership and Technology reveals the transformational power of emerging technologies to improve student learning, and explores how leaders can bring about this technology integration. 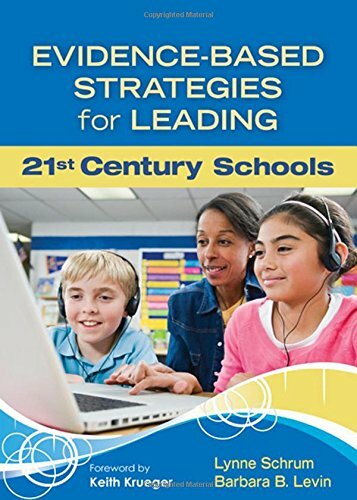 9781412997294 | Corwin Pr, June 13, 2012, cover price $34.95 | About this edition: Discover how award-winning schools advance studentsâ learning through technology! 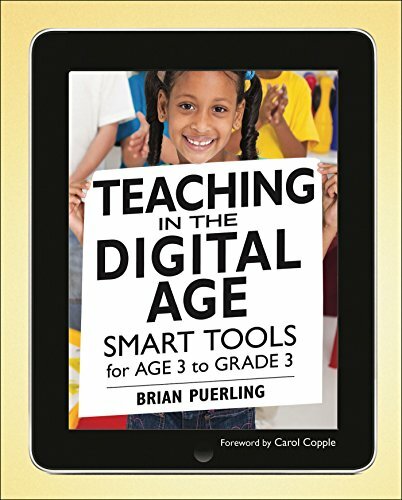 9781605541181 | Redleaf Pr, July 10, 2012, cover price $39.95 | About this edition: The use of tablets, digital cameras, webcams, and other technology is the new normal in many classrooms. 9781118157404 | Jossey-Bass Inc Pub, January 24, 2012, cover price $19.95 | About this edition: An educational innovator who worked at Sesame Workshop and The George Lucas Educational Foundation offers a new vision for learning As a result of constant innovation, learning is no longer limited by traditional confines and we're moving beyond students tied to their chairs, desks, and textbooks-and teachers locked away in classrooms. 9781564843005 | Intl Society for Technology in, October 31, 2011, cover price $37.95 | About this edition: Increased accessibility to technology has resulted in increased educational use; however despite its positive impact, technology has not facilitated the wholesale educational reform that so many of us have hoped for. 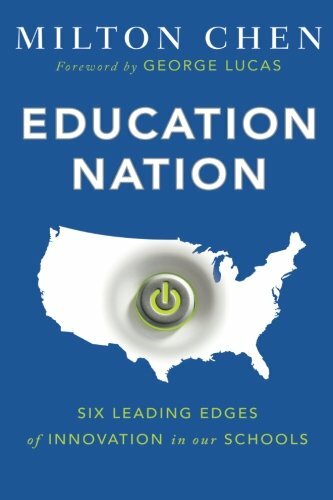 9781412991995 | Corwin Pr, August 15, 2011, cover price $34.95 | About this edition: Imagine the school of the future! 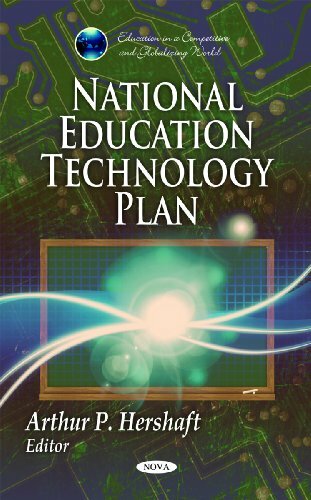 9780134170411 | 3 pck unbn edition (Prentice Hall, January 23, 2016), cover price $72.00 | About this edition: NOTE: Used books, rentals, and purchases made outside of Pearson If purchasing or renting from companies other than Pearson, the access codes for the Enhanced Pearson eText may not be included, may be incorrect, or may be previously redeemed. 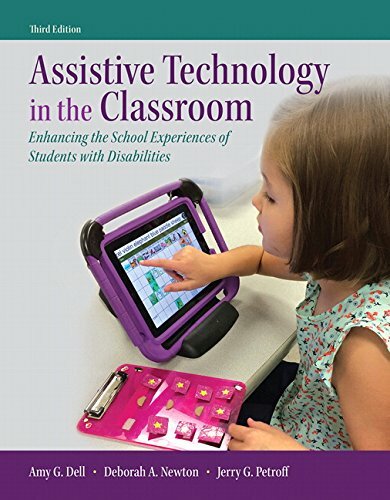 9780131390409 | 2 edition (Prentice Hall, August 20, 2011), cover price $68.60 | About this edition: A current look at the most effective uses of assistive technology for students with disabilities that emphasizes the link between technology and learning. 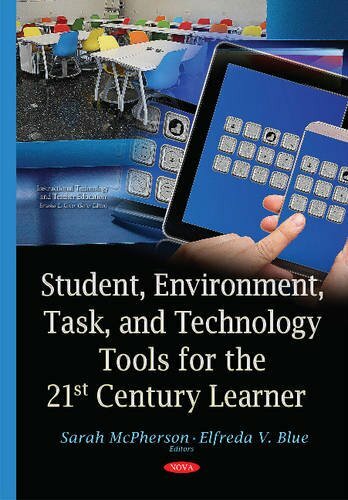 9781934742907 | Harvard Education Pr, May 31, 2011, cover price $39.95 | About this edition: This edited volume covers the range of critical trends in the use of computers and other devices for classroom teaching, online learning, professional development, school improvement, and student assessment. 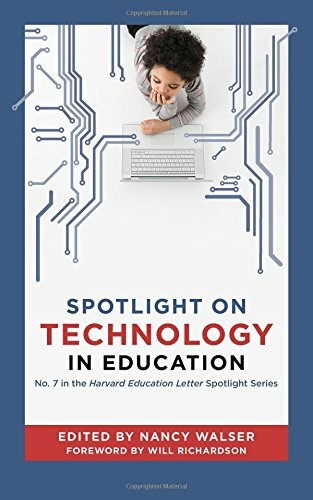 9781934742891 | Harvard Education Pr, May 31, 2011, cover price $19.95 | About this edition: This edited volume covers the range of critical trends in the use of computers and other devices for classroom teaching, online learning, professional development, school improvement, and student assessment. 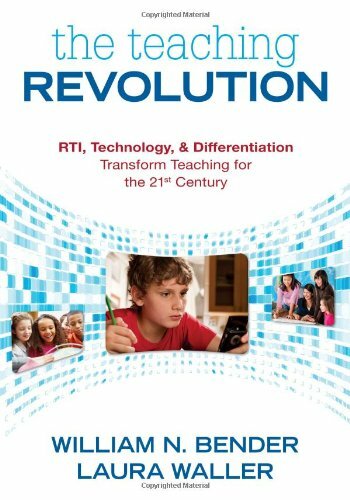 9781412949484 | Corwin Pr, May 11, 2011, cover price $28.95 | About this edition: Donât just ride the technology train â drive it Todayâs children need an active environment, interdisciplinary curriculum, and project-based instruction that mirrors their lives outside the classroom. 9780134019376 | Pap/psc st edition (Prentice Hall, August 26, 2014), cover price $71.53 | About this edition: ALERT:Â Before you purchase, check with your instructor or review your course syllabus to ensure that youÂ select the correct ISBN. 9780321944092 | Pck pap/ps edition (Prentice Hall, August 4, 2013), cover price $70.87 | About this edition: ALERT: Before you purchase, check with your instructor or review your course syllabus to ensure that you select the correct ISBN. 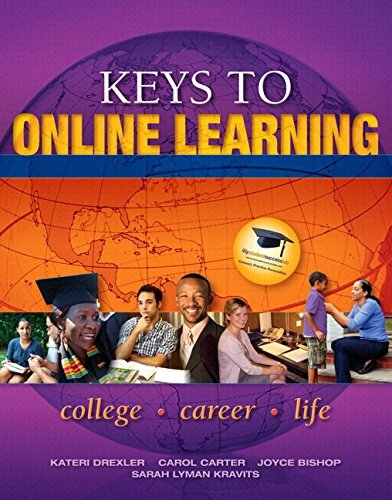 9780132484596 | Prentice Hall, December 31, 2010, cover price $64.20 | About this edition: This text is appropriate for online or hybrid Student Success classes, General Education courses delivered online, and as a supplemental resource across the curriculum to prepare students for effective online learning.